Hello and welcome to my research portfolio! 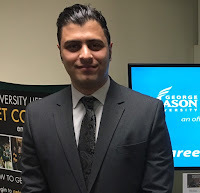 Feras A. Batarseh is a Research Assistant Professor with the College of Science at George Mason University (GMU). His research spans the areas of Data Science, Artificial Intelligence, and Context-Aware Software Systems. Dr. Batarseh obtained his Ph.D. and M.Sc. in Computer Engineering from the University of Central Florida (UCF) (2007, 2011), and a Graduate Certificate in Project Leadership from Cornell University (2016). His research work has been published at various prestigious journals and international conferences. Additionally, Dr. Batarseh published and edited several book chapters. 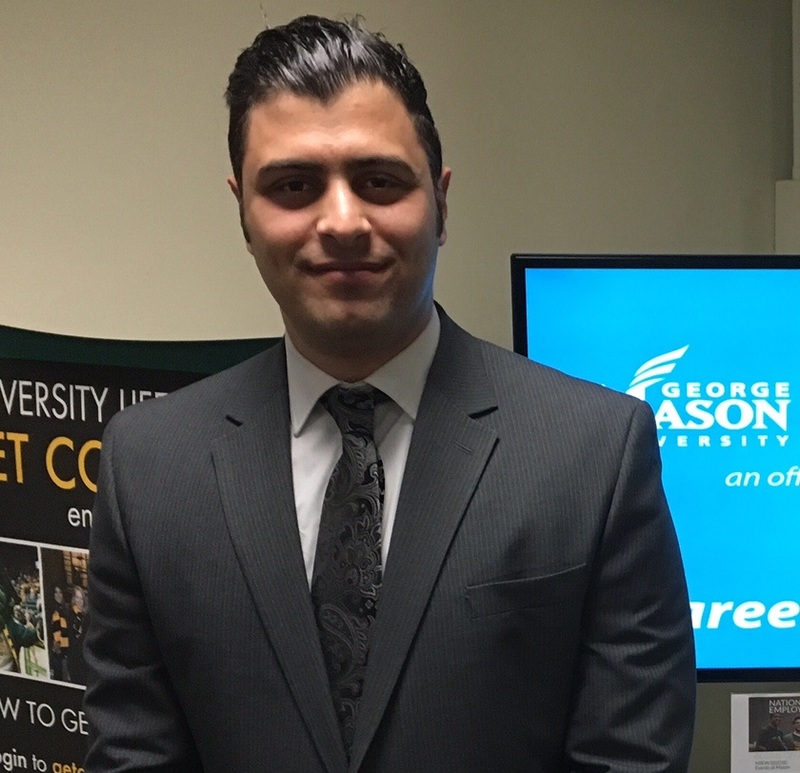 Dr. Batarseh has taught data science and software engineering courses at multiple universities including GMU, UCF, University of Maryland, Baltimore County (UMBC), and George Washington University (GWU). [May 2019] Attending and presenting two posters on Data Incompleteness, and the Global AI race at Florida's AI Research Society Conference (FLAIRS); Sarasota, Florida. [May 2019] Attending and presenting a paper (on data bias and context) at the Evaluation and Experimental Design in Data Mining and Machine Learning (EDML) workshop - the SIAM conference. Calgary, Canada. [Oct 2018] Invited talk: "Government Machine Learning Applications and the Future of Data Openness", presented to the academic delegation visiting GMU from Zhejiang Province, China. [Aug 2018] Data Science Session Chair at the Seventh International Conference on Agro-Geoinformatics, Hangzhou, China. [May 2018] Invited talk at the University of Alaska Anchorage (CSE department): "Machine Learning and Data Science Solutions for Software Engineering Challenges". [Jan 2018] My latest article... Text mining for better political insights. Latest book chapter now available! research projects, reviewing services, awards, memberships, and further affiliations, please contact me. I invite you to explore my portfolio. Thank you for your time, enjoy! All Rights Reserved - Feras Batarseh. Awesome Inc. theme. Powered by Blogger.